Ren’s Pets has been a leader in pet feed and supplies for over 40 years with eighteen brick and mortar locations, and a growing online presence. 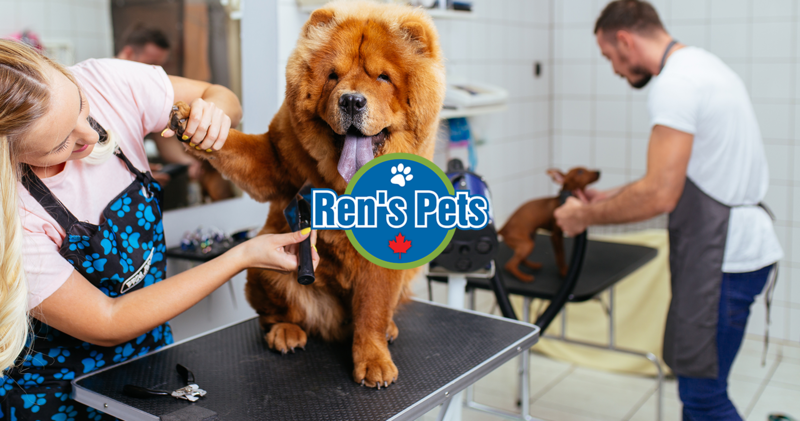 When Ren’s Pets was evaluating ecommerce platforms that could help them reach their two primary customers audiences more effectively – professional groomers and pet-owners – they had the following requirements. Ren’s Pets needed a platform that would inform, educate, and engage their customer base to position the brand as a thought leader through resources and content. This content needed to cater to two primary audiences - professional groomers and retail customers. Ultimately, Workarea was the pick-of-the-litter during the selection process primarily due to the platform's seamless ability to easily tackle universal search, multilingual capabilities, and comprehensive content management. The client then selected Bounteous from the Workarea solutions partner network due to its prior build experience working with such Workarea customers as Alfred Dunner, Lonely Planet, and Shades of Light. With the site launch underway, we're proud to join the Ren's Pets team in keeping pet owners and their pets happy. To read the fully customer story, click here.